The urologists at Colorado Urology understand how difficult it can be to open up about urinary incontinence. Our experienced urologists can recommend many new treatments to cure or manage your bladder control condition. 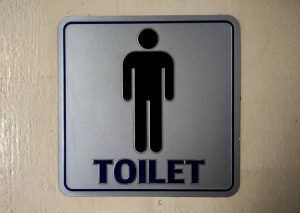 There are several types of urinary incontinence and some men experience more than one kind. Neurological conditions such as stroke, Parkinson’s disease, and multiple sclerosis all affect the brain and nervous system and often cause bladder control problems. BPH/enlarged prostate – BPH affects the flow of the urine from the bladder through the urethra and can cause changes in bladder function. BPH causes a number of urinary symptoms including weak urine stream, urinary urgency and leakage, frequent urination, nocturia, as well as overactive bladder. 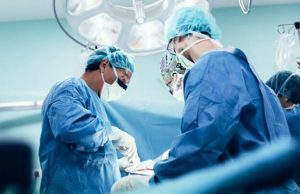 Radical prostatectomy – Complete surgical removal of the prostate gland (radical prostatectomy) is a common treatment option for men with prostate cancer. The procedure can cause nerve and/or muscle damage in the area surrounding the prostate, leading to urinary incontinence. External Beam Radiation Therapy – This prostate cancer treatment may result in temporary changes in frequency and urgency of urination or can lead to more permanent bladder problems.